We plan on packing meals on Saturday, June 15, 2019, 9:00 a.m. until no later than 11:00 a.m. at our warehouse located at 3020 Congressional Parkway, Suite C. Fort Wayne, IN 46808. Please arrive 10-15 minutes early to allow for the sign-in process. We do not charge a fee to be involved in our Public Packing events, but if you would still like to donate to the event then please feel free because we always accept donations to further our work to end world hunger. Let me explain the cost to you. Each meal we pack costs $0.25. Each meal packet contains 6 meals = $1.50. Each case you pack holds 216 meals = $54.00. 216 children get fed a meal for a total of $54.00. I love this fact!  What can we do without once or twice that will equal 216 meals? How many boxes would you like to donate? We are looking forward to seeing you and partnering with you to feed the hungry! !